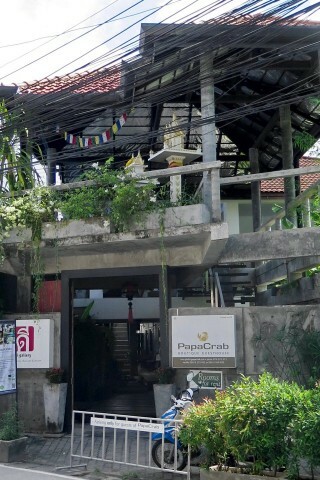 Perhaps it’s the influence of the architecture firm that shares this address, but Papa Crab has a lot more style than most budget guesthouses in Thailand. You’re greeted by a koi pond and buffed concrete floors, and the modern, minimalist design extends to the rooms. The wonderful German/Thai couple who took over Papa Crab in October 2010 has added an art gallery and renovated each of the 10 rooms. Though they are small, they still have all the conveniences you may need — air-con, TV, minibar, free WiFi, hot water and a choice of twin or double beds. Stylish and welcoming, each room has a motivational quote on the wall in case you need some cheering up. Papa Crab is a short walk from the beach, and has a mellow vibe. Prices have edged up a bit but it’s still decent value. Highly recommended. Last updated on 26th January, 2016. 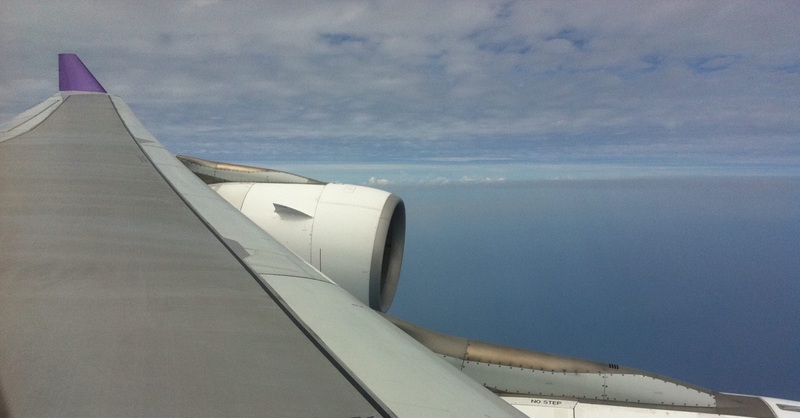 Where are you planning on heading to after Kamala Beach? Here are some spots commonly visited from here, or click here to see a full destination list for Thailand.